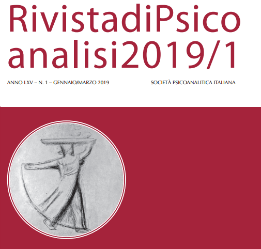 The Analytic Field and its Transformations presents a collection of articles, written jointly by Antonino Ferro and Giuseppe Civitarese in recent years, all revolving around the post-Bionian model of the analytic field – Bionian Field Theory (BFT). Going hand-in-hand with the ever-growing interest in Bion in general, analytic field theory is emerging as a new paradigm in psychoanalysis. 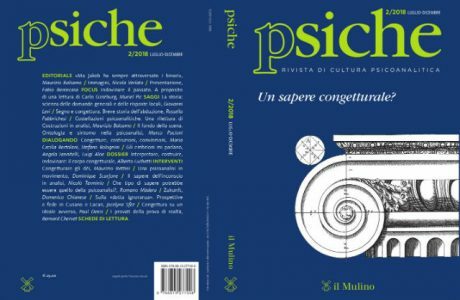 Bion mounted a systematic deconstruction of the principles of classical psychoanalysis. His aim, however, was not to destroy it, but rather to bring out its untapped potential and to develop ideas that have remained on its margins. 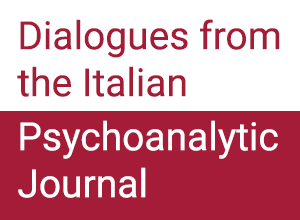 Antonino Ferro is a Training and Supervising Analyst in the Italian Psychoanalytic Society, the American Psychoanalytic Association and the International Psychoanalytical Association. He has been a visiting professor of psychoanalysis in various institutions in Europe, North America, South America and Australia. He received the Sigourney Award in 2007.